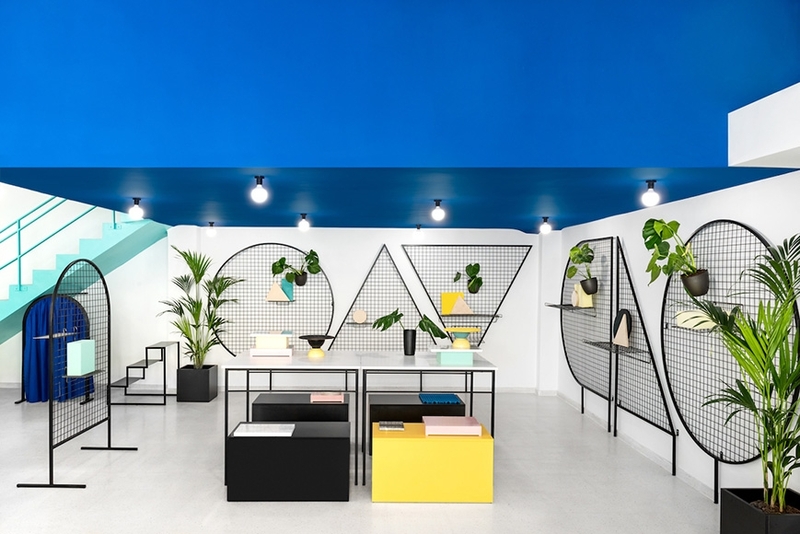 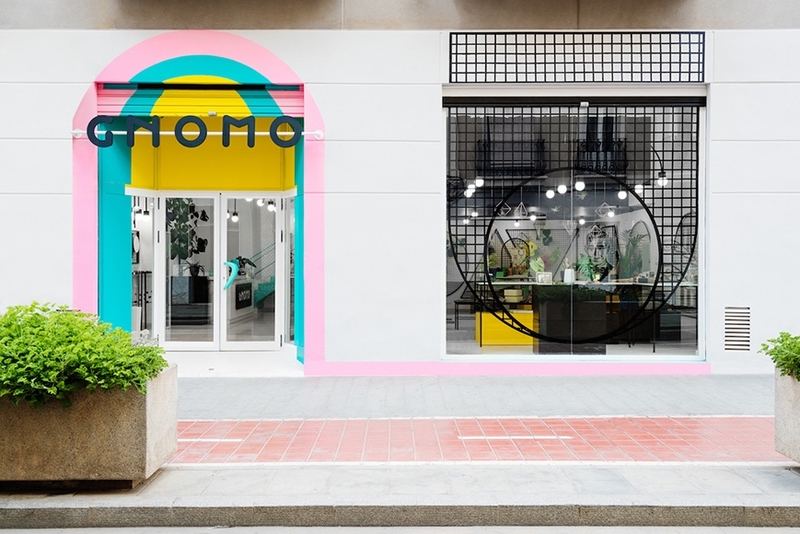 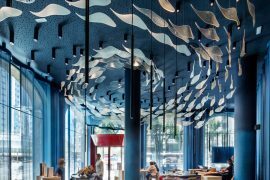 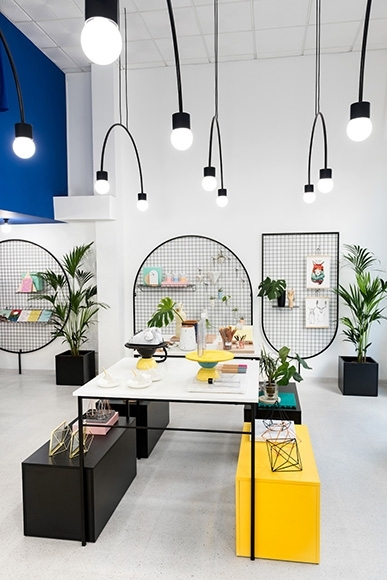 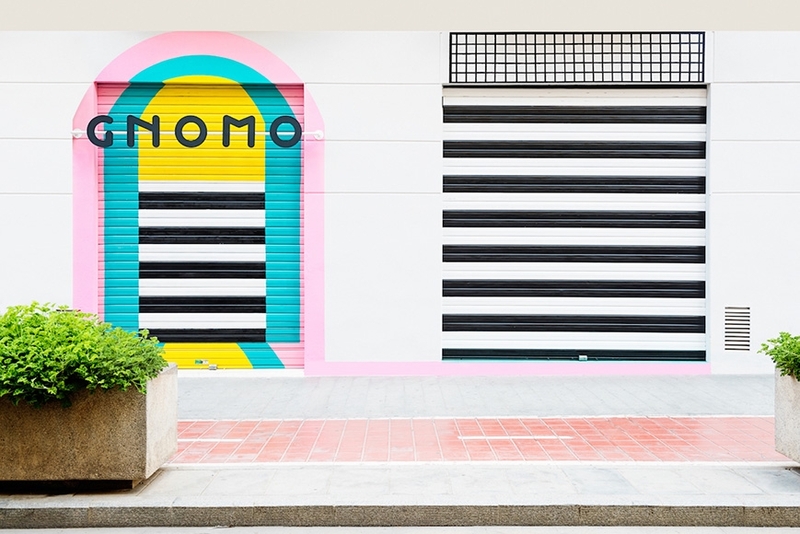 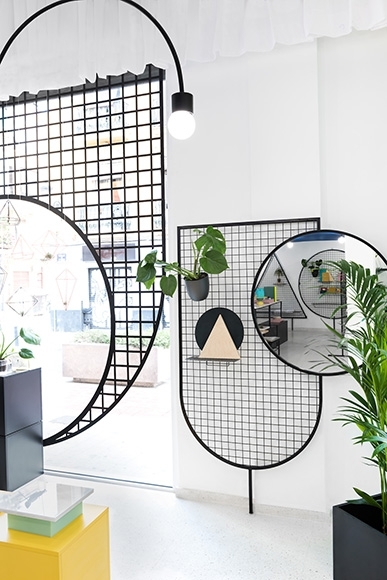 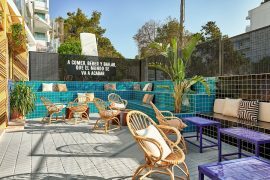 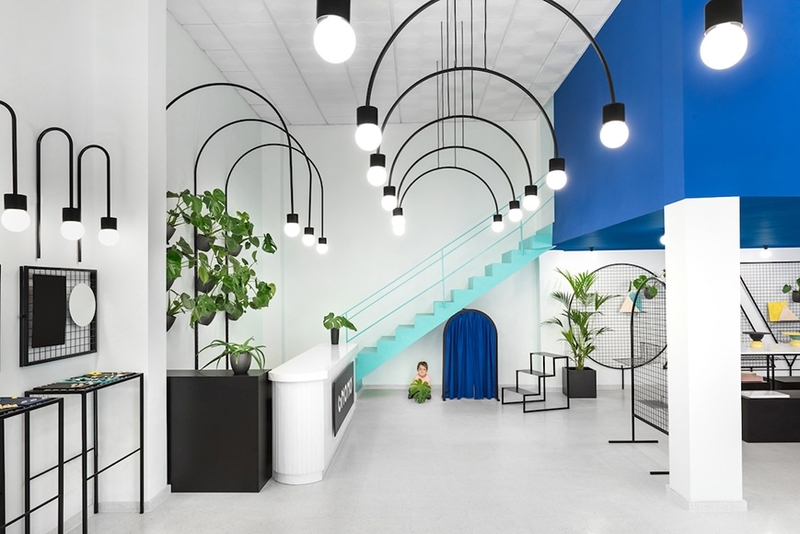 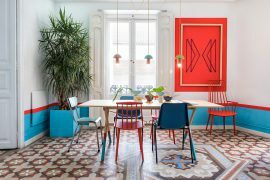 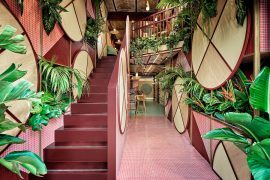 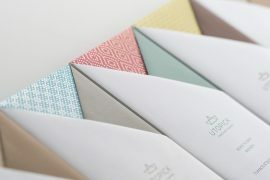 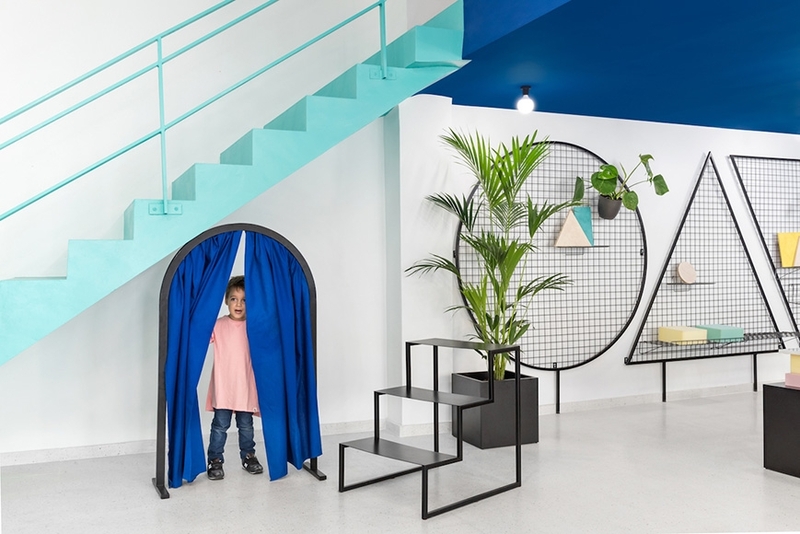 Valencia-based creative consultancy Masquespacio has presented its last interior design project for the new Gnomo’s lifestyle shop, situated in the renowned Valencian quarter Ruzafa. 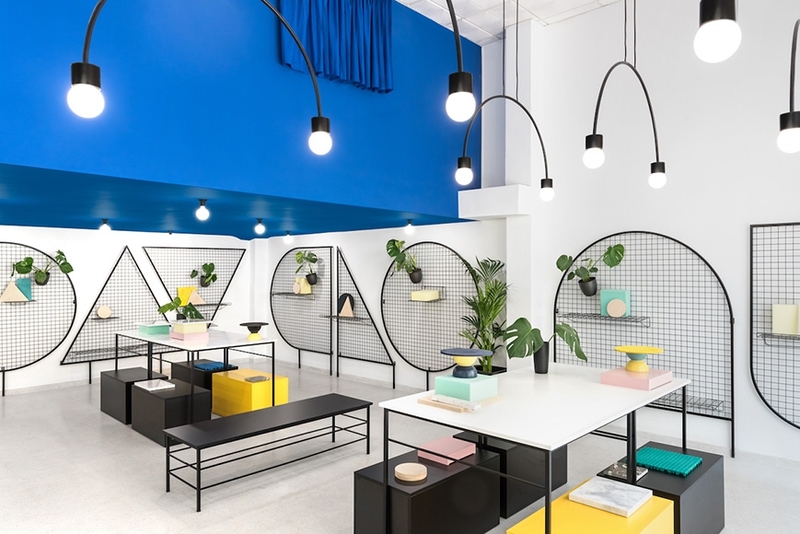 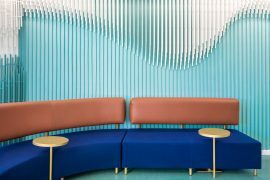 Masquespacio decided to maintain the eighties aspect from the space, adding a contemporary touch to it. 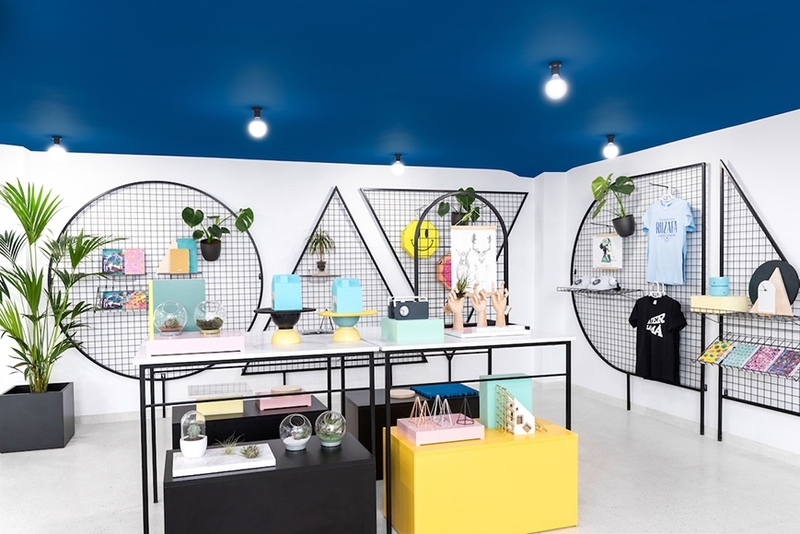 A granite floor with a smooth color was added, together with white walls and a touch of blue and green to create a cheerful and amusing feeling in the lifestyle shop. 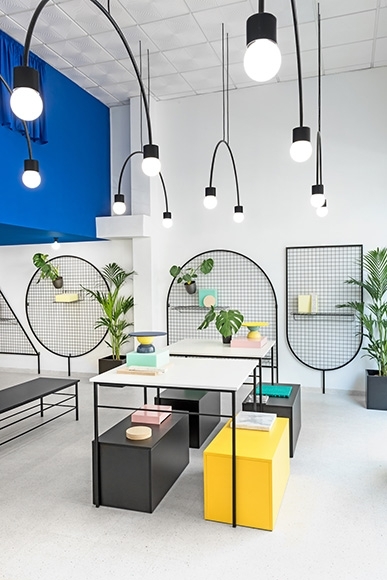 All the elements were designed by Masquespacio exclusively for Gnomo, excluding the counter desk. 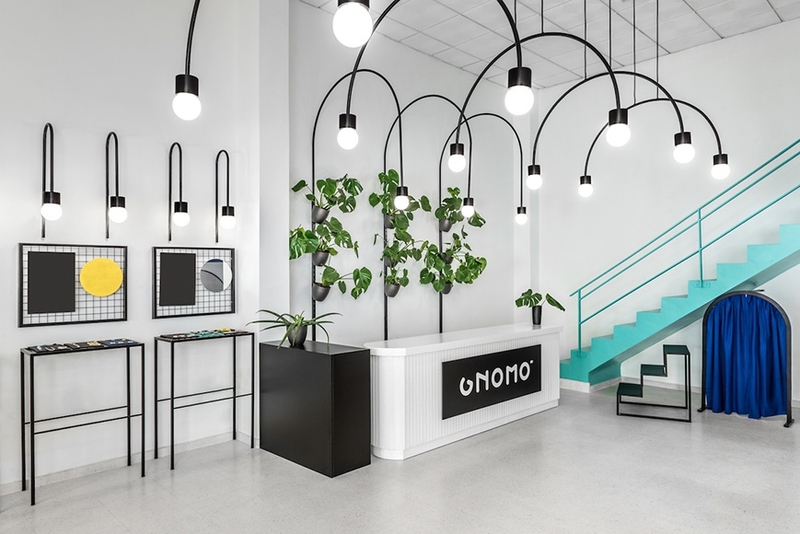 A series of easy to move tables and display elements were custom-made with the intention to offer Gnomo the possibility to change the product exhibition at any time.